Oscar-nominated British actor Pete Postlethwaite has died in hospital following an illness, aged 64. He passed away peacefully in hospital in Shropshire yesterday. The actor had continued to work until recent months despite receiving treatment for his illness. 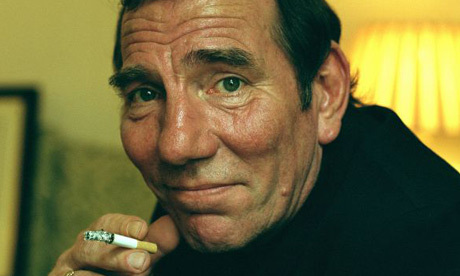 Postlethwaite was best known for his role in Jim Sheridan’s 1993 film in In The Name of the Father , and for his role in the 1996 film Brassed Off . He was nominated in 1994 for an Oscar for In The Name of the Father . Postlethwaite, who was made an OBE in the 2004 New Year’s Honours List, was described by Hollywood director Steven Spielberg as “the best actor in the world”. They worked together on The Lost World: Jurassic Park and Amistad . This entry was posted in News and tagged Movies, News, Postlethwaite, RIP. Bookmark the permalink.